When you talk movies in the early 2000's, films like "Mean Girls," "Almost Famous," and "Monsters Inc." probably come to mind. SEE ALSO: Remember 'Ferris Bueller's Day Off'? Check out what the cast looks like 30 years later! While all those are incredible pieces of work (we could literally watch them all on loop for days), the one movie that we couldn't get enough of was "Spy Kids." "Spy Kids" told the story of a brother and sister who's parents just happen to be secret agents. You know, the normal jobs parents have. The movie went on to become a trilogy, as all movies do, "Spy Kids 2: The Island of Lost Dreams" and "Spy Kids 3-D: Game Over," and the aforementioned fourth movie, but we won't talk about that one. For those who don't remember, this series had a sick cast with the likes of George Clooney, Sylvester Stallone, Steve Buscemi, Salma Hayek and more. Needless to say, those mentioned above have been doing pretty good for themselves. 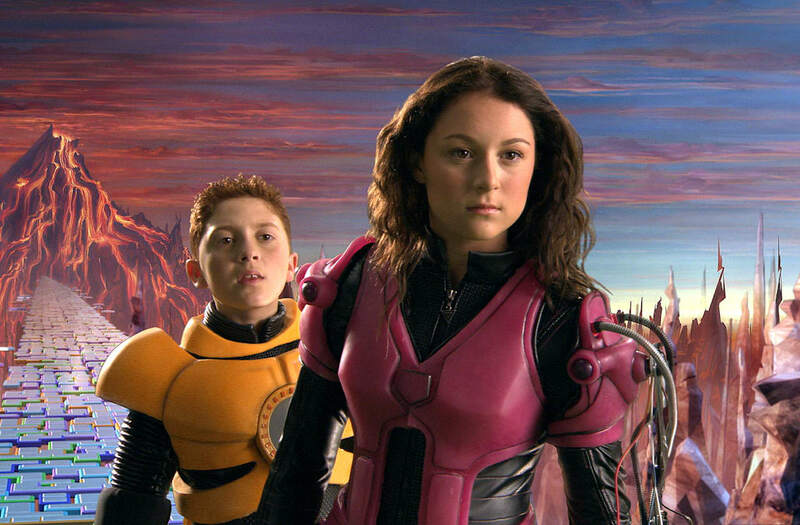 However, we were wondering what Juni Cortez is up to...you know, the little brother to Alexa Vega's character, Carmen. So cute, right? 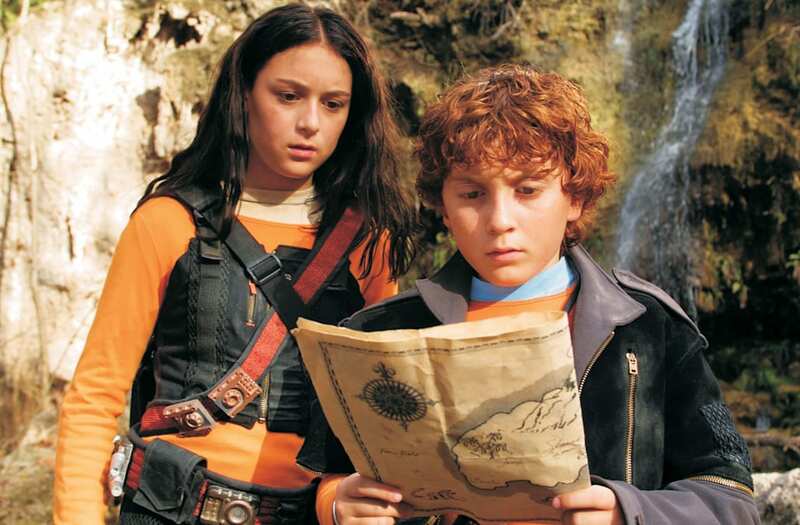 Daryl Sabara, who played Juni Cortez, has starred in countless projects since wrapping "Spy Kids" back in the early 2000's, with credits including "Weeds," "House," and with his most recent being "Ultimate Spiderman" TV series! Curious what he looks like now? Time goes by fast, no? Please excuse us while we go and re-watch the franchise again. Speaking of movies, check out our top 10 favorite PIxar movies in the gallery below! Here's what the Sassafras tea and cotton swab enthusiast from 'Zoey 101' looks like now! Remember those short few seconds when Miley Cyrus appeared in 'High School Musical 2'? Here's what Mandy from 'The Miley and Mandy Show' looks like today!